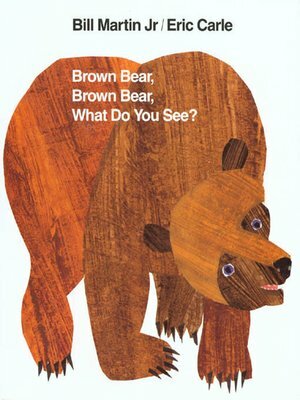 With more than 7 million copies in print in various formats and languages, Brown Bear, Brown Bear, What Do You See? is one of the most treasured children's books of all time. This edition, narrated by Academy Award winning actress Gwyneth Paltrow, comes from a Grammy-nominated recording, which is sure to bring warmth and humor to children and parents alike. More about Bill Martin, Jr.